As the experts for any concerns of the heart, Tiffany & Co. rounds up of a list of gift suggestions perfect for the Valentine’s day. A gift of sparkle wrapped in Tiffany Blue is a must-have in every girl’s wish list. 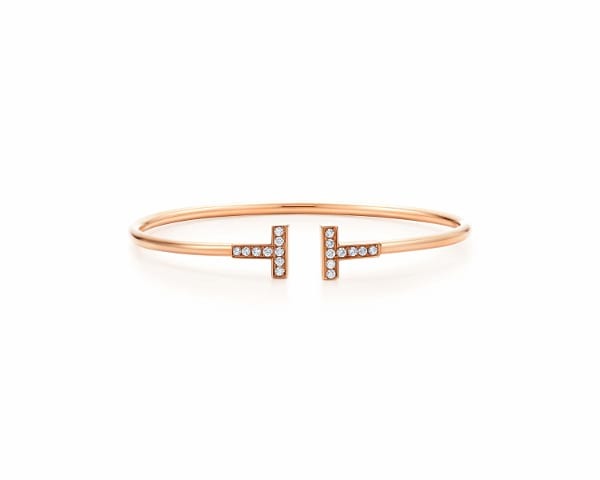 A symbol of New York’s unparalleled energy and strength, Tiffany T designs are as dynamic as the city that inspired them. The graphic angles and clean lines blend to create the beautiful clarity of the wire bracelet, and the brilliant diamonds enhance this bracelet's timeless elegance. Beautifully crafted and carefully designed Tiffany Keys radiates joy and possibility for a brilliant future. 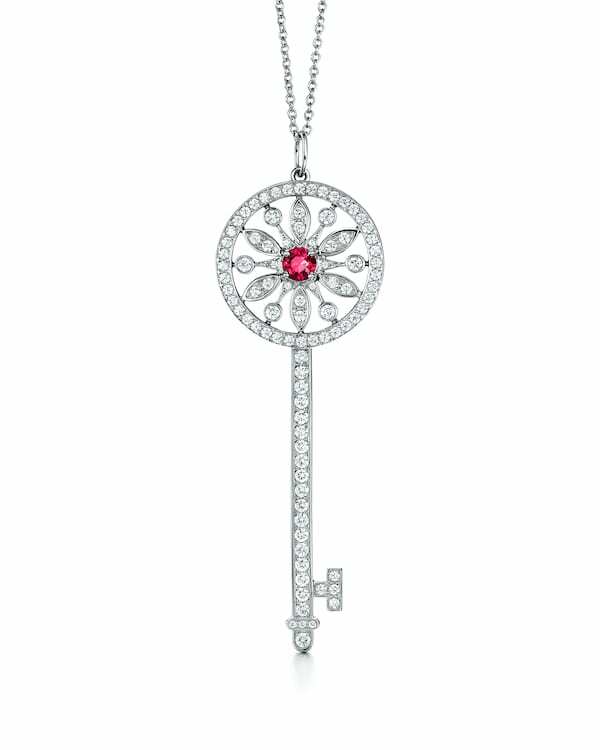 Choose a brilliant beacon of optimism and hope, the Tiffany Keys star key pendant set with diamonds and rubies is a pendant that shines as bright as the night sky. 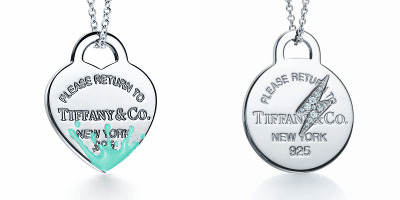 For an unexpected twist on a classic, the quintessential Return to Tiffany tag gets a modern lift. Choose among the iconic heart tag charms: the Tiffany Blue® enamel color splash for a playful take, or an etched lightning bolt for a little grit-to-the-glamour look. Everyday is a perfect day to express love, and Valentine’s day is one perfect day to ask the very important question. Masterly crafted and flawlessly engineered, nothing says “I love you” than the Pavé Tiffany Setting engagement ring. A dazzling twist on the world’s most iconic engagement ring, this ring features the center diamond to float above a brilliant pavé band -- resulting in a ring so beautiful it has long been a symbol of the world’s greatest love stories. 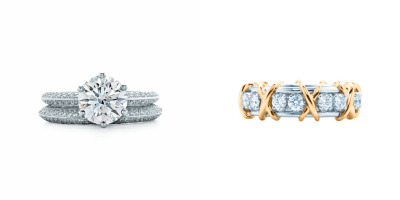 Find the dream wedding band to complement the engagement ring with Tiffany Wedding Bands, and create the perfect pair. To go with the Pavé Tiffany Setting engagement ring, the Tiffany Setting band ring with pavé diamonds so the rings goes perfectly together. Jean Schlumberger’s 16-stone Tiffany Band ring is a visionary creation, featuring brilliant diamonds alternate with golden X's. 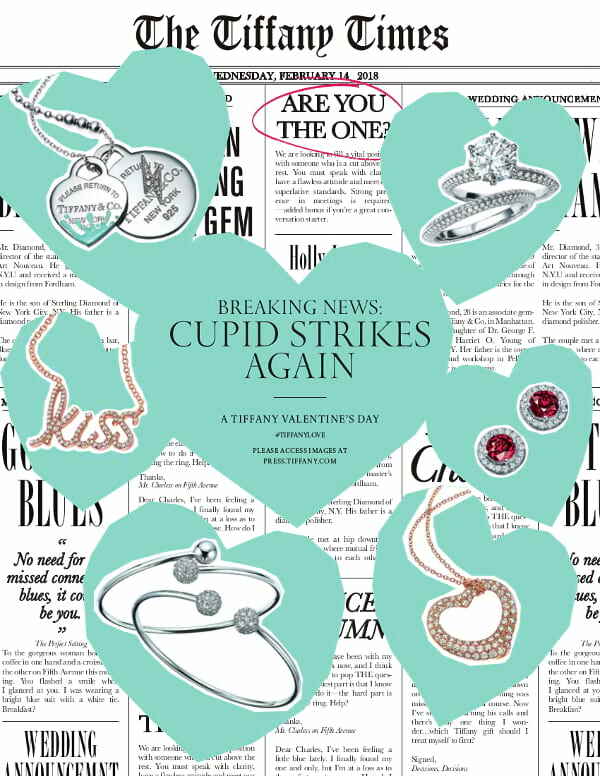 Make sure your loved ones feel appreciated this Valentine's Day by gifting a spectacular piece of jewelry from Tiffany & Co.
Tiffany & Co. is exclusively available at Rustan’s Makati and Rustan’s Shangri-la.